Art Scan & Proof — Our signature service has everything needed to create a print ready digital file. This includes high resolution image capture, color correction to match the original, printed proofs for your approval, and we archive both the digital and printed proof for future re-orders. How is our signature service different? We will continue the proofing process until you are satisfied with the final result. 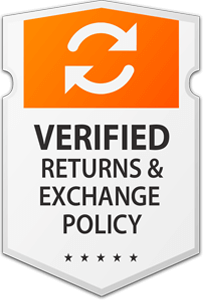 This is an all inclusive service so you will not be charged per proof. 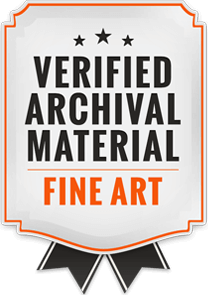 We highly recommend this for fine art reproduction and large quantity orders. —our normal turnaround is 7-10 business days. Call for RUSH requests. —our normal turnaround is 2-3 business days. Call for RUSH request.